“An apple a day keeps the doctor away,” and other such maxims recognize much of the value of fruits related to our health. But did you know that several fruits can actually aid in weight loss too? With hundreds of fruits available to us in supermarkets these days, it can be difficult to pick out the best ones. A large variety of fruits are chockfull of antioxidants and vitamins that are beneficial to your health, but only a select few have specific weight loss benefits. So check out these ten best fruits for weight loss and stock your fruit bowl with the right ones. 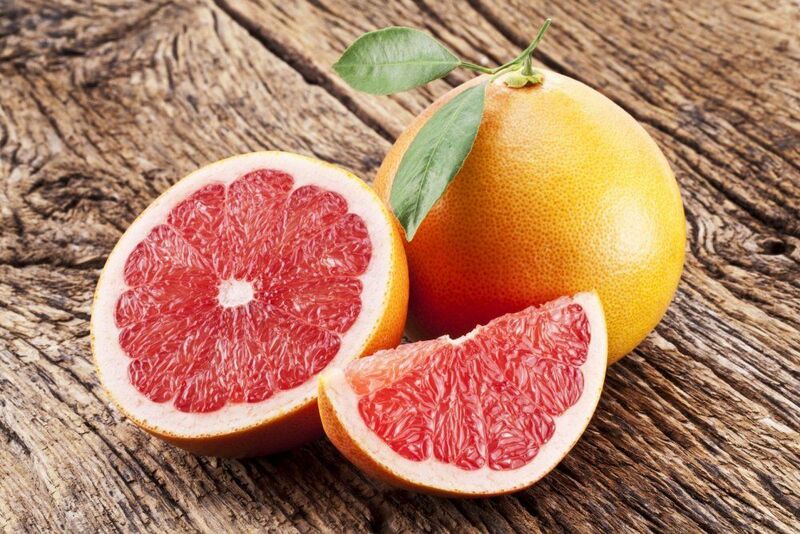 If you can get past its tart flavor, grapefruit is a great addition to any nutrition plan aimed at weight loss. In fact, research shows that grapefruit supports weight loss in a number of ways, including reducing belly fat and lowering cholesterol. Not only that, but the citrus fruit also helps manage insulin resistance and improve metabolism. The benefits of the fruit are likely at least in part due to the phytochemicals that grapefruit contain. To begin adding grapefruit into your diet, have a half of one with your morning or afternoon meal. All natural, no sugar added grapefruit juice is another effective option. Not only are berries pretty to look at and delicious to eat, but they are also some of the best fruits for weight loss. 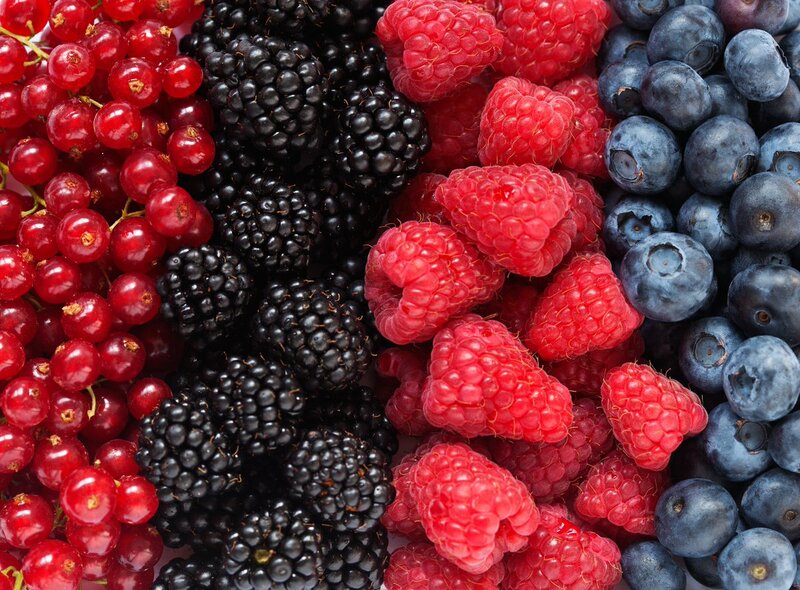 Berries have actually been found to reduce abdominal fat in several different studies. Research also suggests that the specific type of fat they reduce may have benefits for lowering heart disease as well as diabetes. Berries are full of antioxidants that likely alter the way the body uses glucose for energy, giving them their fat-fighting strength. You can add berries into your diet in a number of ways, including in yogurt, over a salad, or on their own. Fiber is an important component of a healthy, balanced diet. Fiber helps you feel fuller longer, improves digestion, and has more recently been found to reduce belly fat. Fortunately, apples are an excellent source of fiber known as pectin. When you choose apples to add to your diet, be sure to pay attention to their antioxidant level as well. 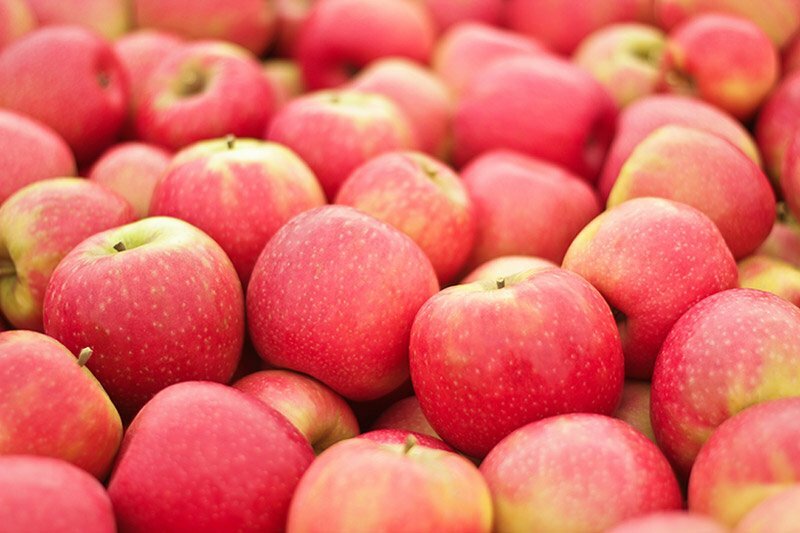 The Pink Lady variety is one of the best available, but there are other options out there. Good for more than just late-summer cookouts, watermelon also makes it on the list as one of the best fruits for weight loss. 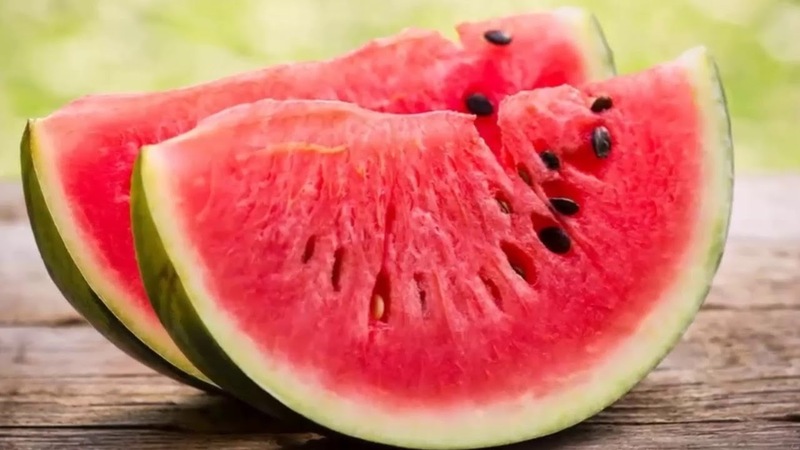 While some people avoid the fruit for its sugar content, research suggests that regular watermelon consumption can actually improve fat profiles in the body and reduce fat accumulation. Some individuals even claim that drinking watermelon juice after a hard workout helps relieve muscle soreness. Cherries are another fruit that tops the charts as a fan favorite and one of the best fruits for weight loss. This luscious fruit is full of antioxidants that help reduce belly fat and may actually alter the way the body processes fats. The fruit is also full of fiber that will help keep you feeling full and satisfied. Be sure to choose a high tart variety when shopping for cherries, though, as tart cherries have a more balanced ratio of nutritional benefits compared to some of their sweeter counterparts. 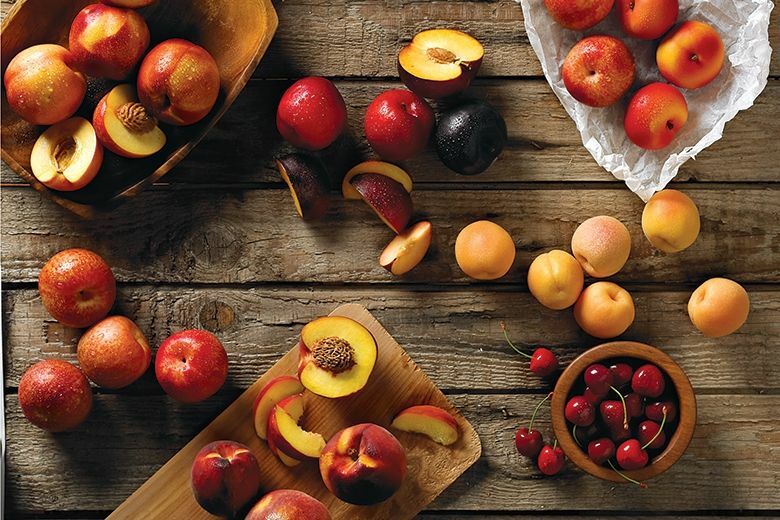 Stone fruits, such as plums, peaches, and nectarines, have been found beneficial in managing risk factors for obesity-related diseases, including diabetes. These fruits contain potent phenolic compounds that alter the expression of fat genes, giving them their weight regulating power. Likewise, these fruits are among those with the lowest naturally occurring sugar, yet they’re still sweet and delicious. Pears possess several health-promoting benefits. The fruit is naturally high in pectin, a fiber that has been found to suppress appetite. The fiber in pears is also effective for helping you stay satiated longer after eating. Pears may also help regulate cholesterol levels and other markers for coronary heart disease. 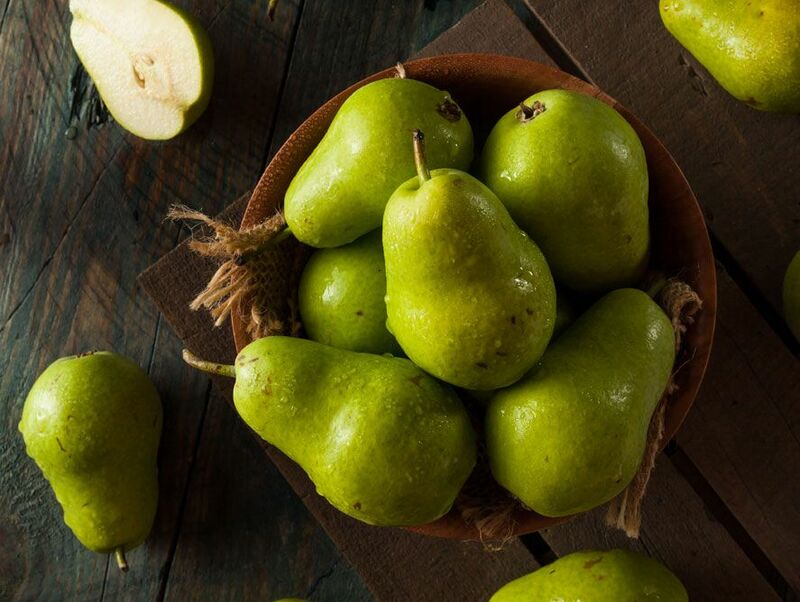 Not only that, but pears are often considered one of the sweetest, most luxurious fruits. So you can do something good for your body and your taste buds by nomming on a pear. Bananas are a staple in many people’s diets because they’re so widely available and relatively easy to pack. 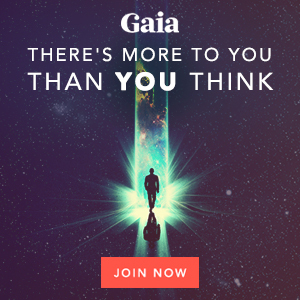 But what most people don’t realize is that they’re also ideal for weight loss. 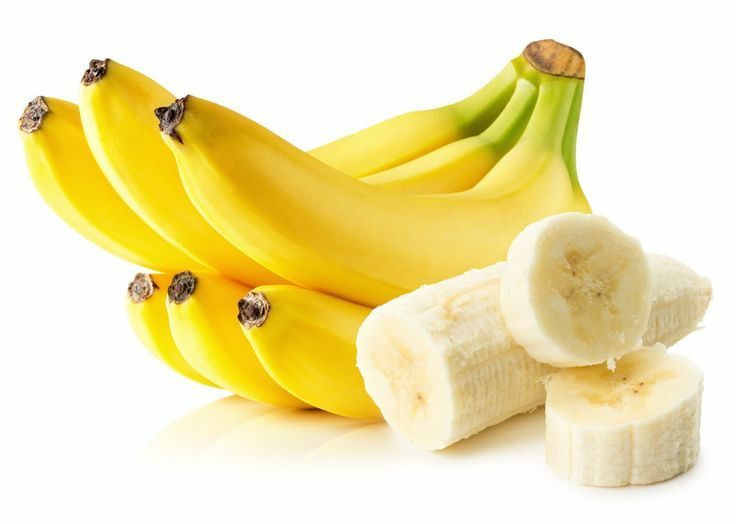 Bananas naturally boost the metabolism and help you feel full. They’re also a great pre- or post-workout snack option because they offer a great energy boost, regulate blood pressure, and prevent muscle cramps with their naturally-occurring potassium. No matter what you’d classify it, avocado is technically a fruit and one that tops the list as one of the best fruits for weight loss at that. Many nutrition plans aimed at weight loss effectively reduce carbohydrate intake but fail to increase fat content to improve metabolism. Avocado is an easy option to do both. This fruit is low in carbs and sugar but boasts 20 grams of healthy fats, which can support metabolism and increase weight loss. 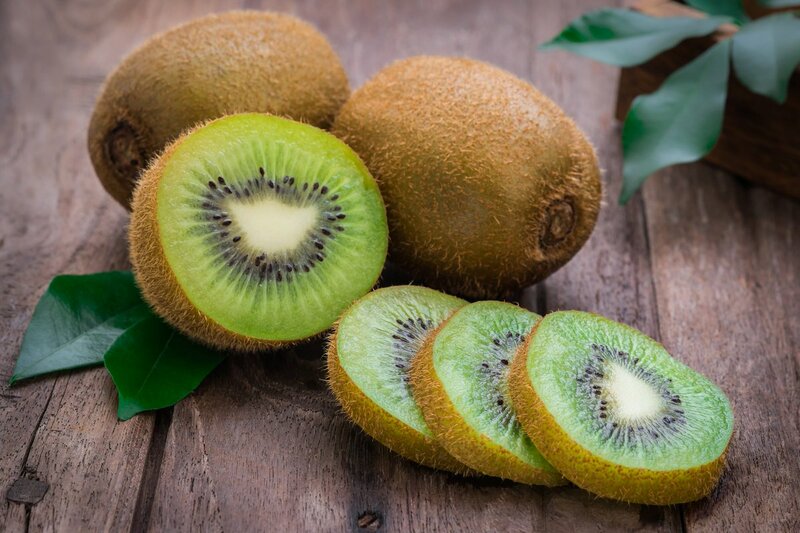 If you are one of those who love the sweet and salty combo, then kiwi is your fruit. Not only does it have a unique flavor profile, but it is also packed with fiber to keep you full and reduce belly fat. Kiwi also promotes better digestion, which is also important for healthy weight loss. Kiwi has landed its place among weight loss super fruits and is a delicious option alone or in a mix of other fruits. There may not be a “magic formula” for weight loss, but there are some magic fruits that can help. These ten fruits are full of nutrients and other compounds that not only promote weight loss but also support overall health. So if you want to lose weight, increase your energy, and improve your health, start eating the rainbow with this mix of the ten best fruits for weight loss.